If you ….... red and white, you…..pink. 2. Choose the correct variant. The school usually ______ at six o'clock each day, but on Monday it stayed open later. 3. Choose the correct variant. Her room is a real mess. And she ............. her bed. 4. Choose the correct variant. Your glasses must be _________ here. I'll help you look for them. 5. Choose the correct variant? What ___________ if it rains next Saturday? Will you still go to London? 6. Choose the correct variant. tree we ..............the lights on it. She .... television every evening. 12. Choose the correct verb form. Do you mind his ______ next to you? 13. Choose the correct variant. 14. Choose the correct variant. 15. Choose the correct variant. We're having a party in the garden next month. I do hope the weather _______good. She is friendly. She gets ... ... her classmates. 17. 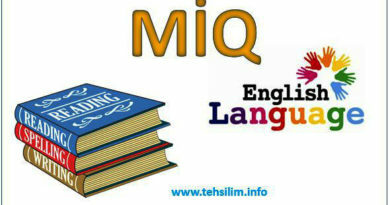 Translate the given sentence. Qışda bizdə güclü qar yağıntısı olmur. B. We haven't had heavy snowfall in winter. D. They don't have heavy snowfall in winter. When I ... Terry, she was going to her uncle. I am afraid of ... in the forest. I can't stand ... in the open air . 21. Choose the correct variant. You look ... ! Are you all right? 22. Choose the correct variant. My sister _____ a plate yesterday while she _____. 23. Choose the correct prepositions. It is easy to travel between Auckland and the rest of New Zealand. There are regular international flights, ... .
25. Choose the correct answer. The bathroom is full of lipstick, mascara and all her _______. 26. Choose the correct answer. I played chess when I was young, but now I don't really like _____. 27. Choose the correct variant. It's very cold, so we put the ____ on in the evening. 28. Insert the correct adverbs. Every member of the team was playing very ... yesterday.The game was really ... . He is more active than most able people and has ... in different areas. 30. Choose the correct word. My glasses are dirty. Have you got a ______ I can clean them with? 33. Choose the correct variant. 34. Change the sentence into the Passive Voice. What time did they serve breakfast? A. What time is breakfast served? B. What time was breakfast served? C. What time was served breakfast? D. What time has breakfast been served? E. What time breakfast was served? This is the .... film I’ve ever seen. 36. Choose the correct preposition. What did the children get ... ... while you were out? 38. Choose the correct forms of the verbs. 41. 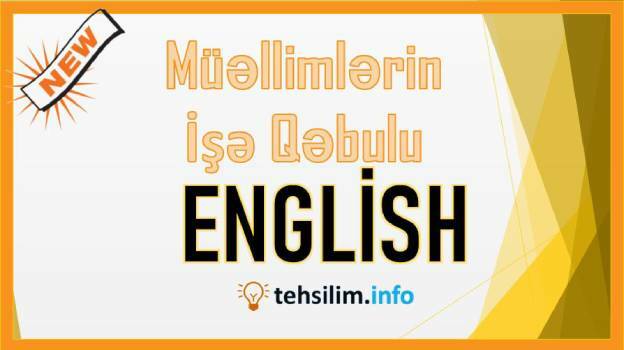 Qanunauyğunluğu müəyyən edin və ? işarəsinin yerinə uyğun olan variantı seçin. 49. Qanunauyğunluğu müəyyən edin və ? işarəsinin yerinə uyğun olan variantı seçin. 52. Qiymətləndirmədə səmərəli əks əlaqənin təlim edən komponentləri seçin. 54. Şagird naliyyətinin qiymətləndirilməsinin prinsiplərini məntiqi ardıcılliqla göstərin. 55. 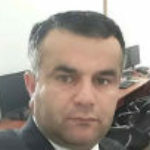 Tərbiyə prosesinin qanunauyğunluqları nəyi ifadə edir? 59. Qiymətləndirmə hansı məqsədlərə xidmət edir? 60. Biri kompetensiyaya daxil deyil?